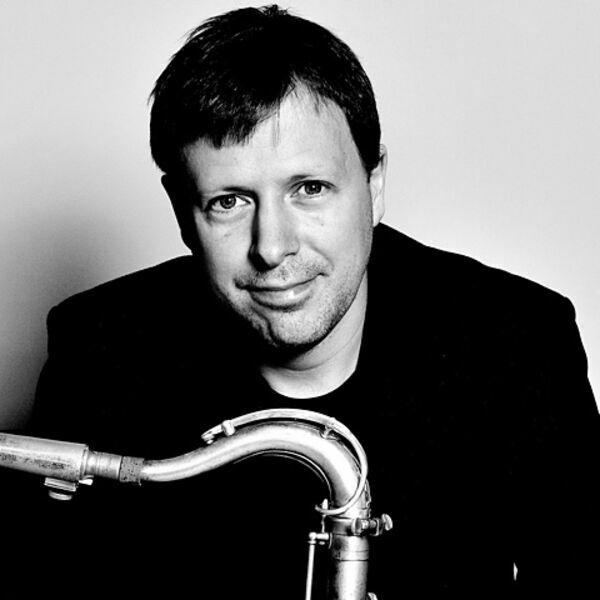 A world-class soloist, accomplished composer and formidable bandleader, saxophonist Chris Potter has emerged as a leading light of his generation. Down Beat called him “One of the most studied (and copied) saxophonists on the planet”. This week we preview his new album, Circuits, out today on Edition Records. This show features the tracks 'Hold It' and 'The Nerve'. TJP Episode 92.